JUST IN | Test cricket will see this happening first time in 142 years! The jerseys of England and Australia players will feature their name and kit number for the first time in the 142-year history of the Ashes series when England play host in the coming summer. This is being done in tandem with ICC’s promotional plans for the new World Test Championship. The 2019 edition of the Ashes Test series played amongst England and Australia will be a bit different as compared to the ones before. Known for its immense passion and tradition, the upcoming series between England and Australia will feature the players’ names and kit number for the first time in its’ 142-year history. This is because the International Cricket Council wants Test cricket to gain more publicity ahead of the new World Test Championship. The ICC wants to make players more easily identifiable to encourage greater engagement in Test cricket. The world's top nine sides will take part in the new championships over two years, with the Ashes the first Test series to be included in the tournament. At the end, the top two teams will meet in the final in 2021. Names and numbers have been used for limited over and domestic cricket for a long time. Coloured shirts were first used in the 1992 World Cup and was the first to feature player names, while squad numbers were added for the 1999 tournament. 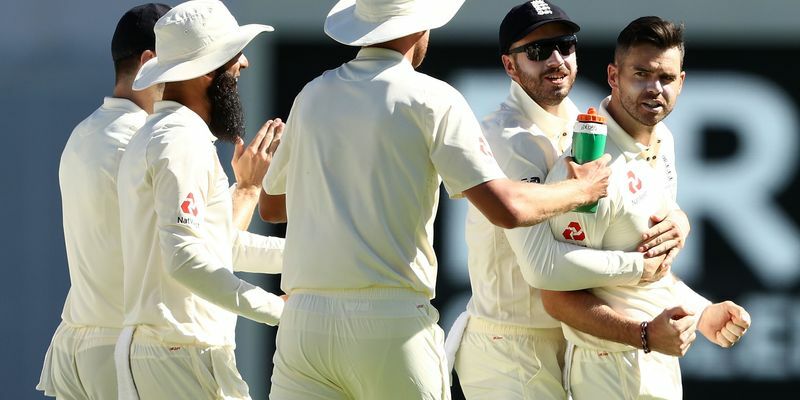 The first Ashes Test is scheduled be played at Edgbaston on 1 August after the 2019 ICC ODI World Cup, with Australia the current holders having won the 2017/18 series 4-0.